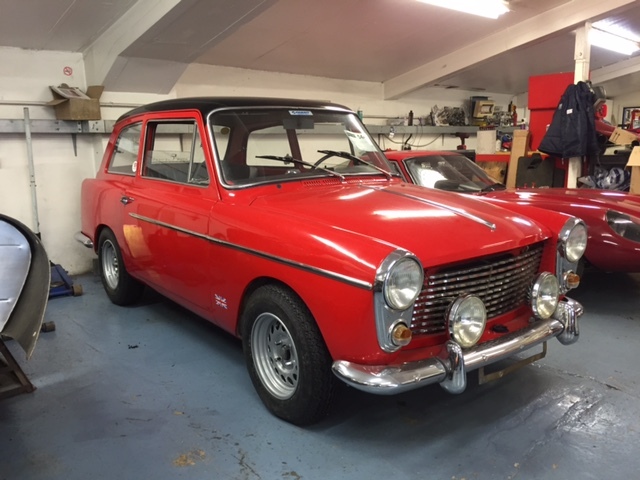 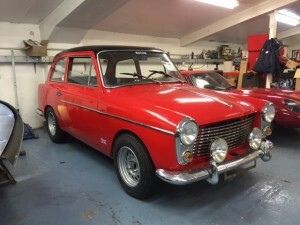 The fast road Austin A40 build has reached the final stages. The 1293cc fast road A40 has been fitted with disc brakes, anti-roll bar and Weller Wheels and is now getting road tested before it heads to its new home in France. 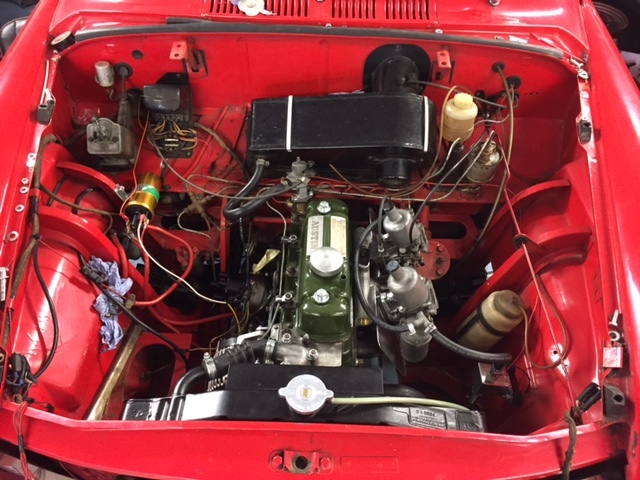 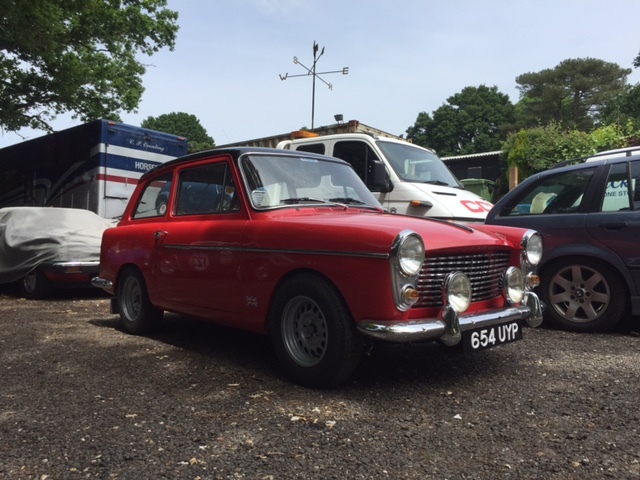 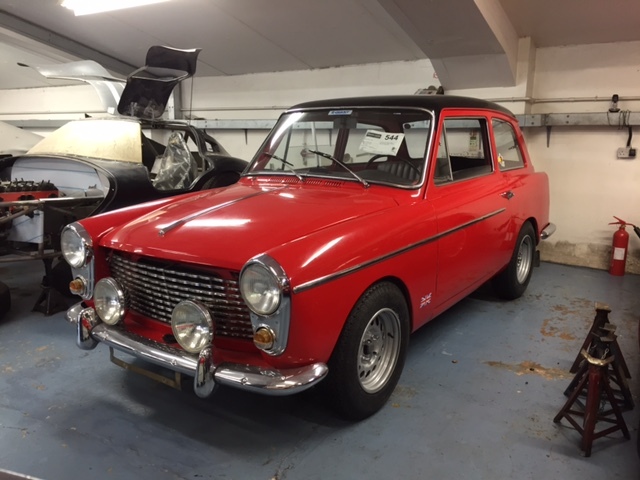 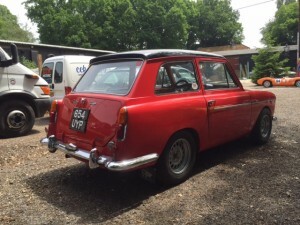 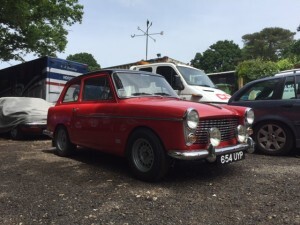 This Austin A40 is left hand drive which posed a small problem when we came to fit the carburetors. The twin HS2 SU carbs fouled on the LHD steering box. 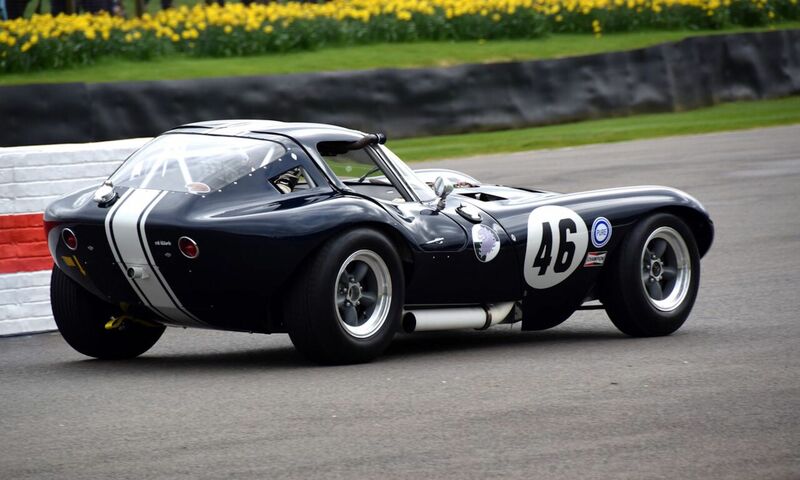 If only they were angled up a few degrees more. The solution was to use an inlet Manifold from a Mini. 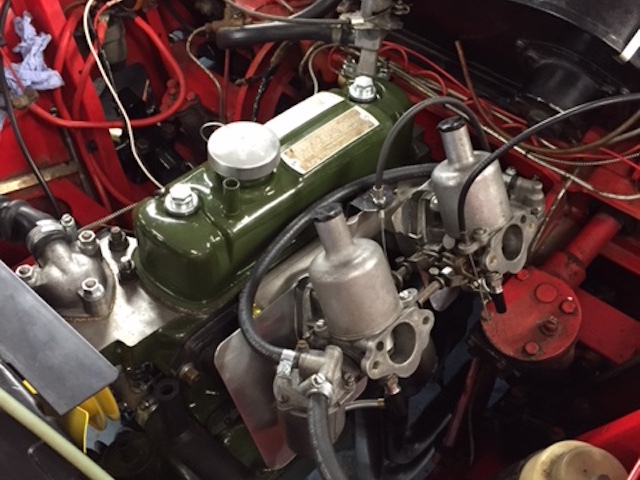 The Mini’s manifold has a 30 degree angle which was perfect suited to the LHD A40.